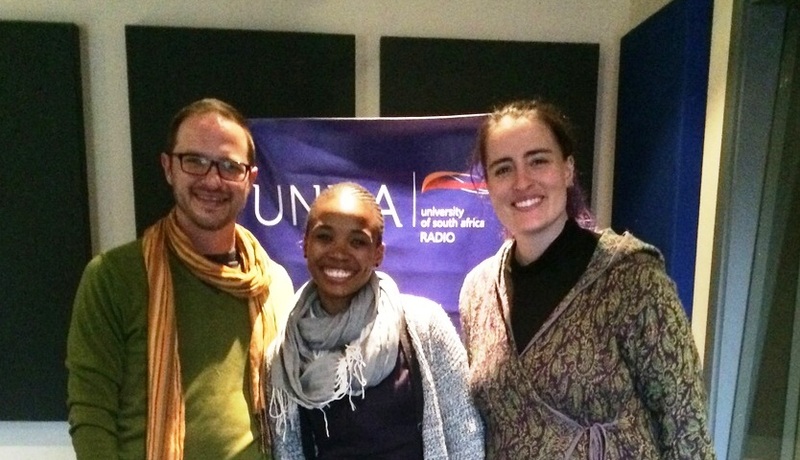 Before 25 July 2015, I had never before been in a radio station studio before. I arrived a good hour early…you know, so I have time to get lost trying to find the campus where it’s situated and then get lost trying to find the right building and the right room and so forth. 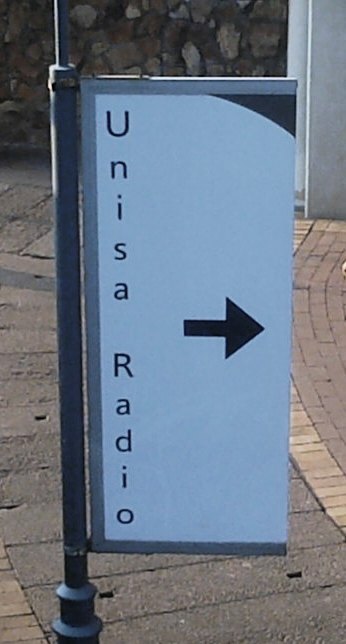 It turns out, I used to work on the very campus where Unisa Radio has its building. And it took me all of 5 minutes to find the station’s building inside. Going on air was actually quite relaxing after stressing myself out beforehand. I guess it also helped that our DJ, SindiM, was really easy to talk to and she didn’t ask any questions I wasn’t prepared for. 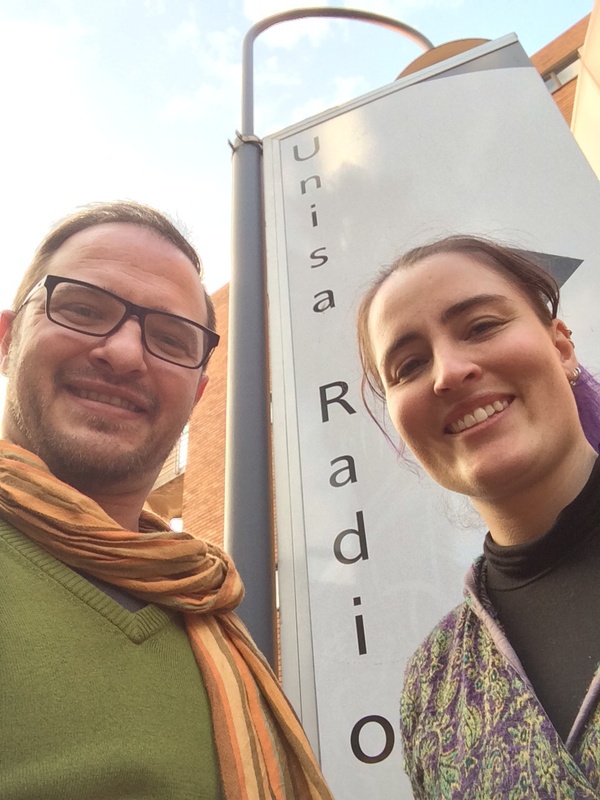 To listen to our interview, click here. Afterwards, true to form, HJ and I spent an hour talking about writing and story ideas. It’s a writer thing – you get lonely sitting behind your PC screen tapping away at the keys. And, when you finally see someone who can relate, you develop instant verbal diarrhoea and overcome all paranoia about the other author stealing your ideas. 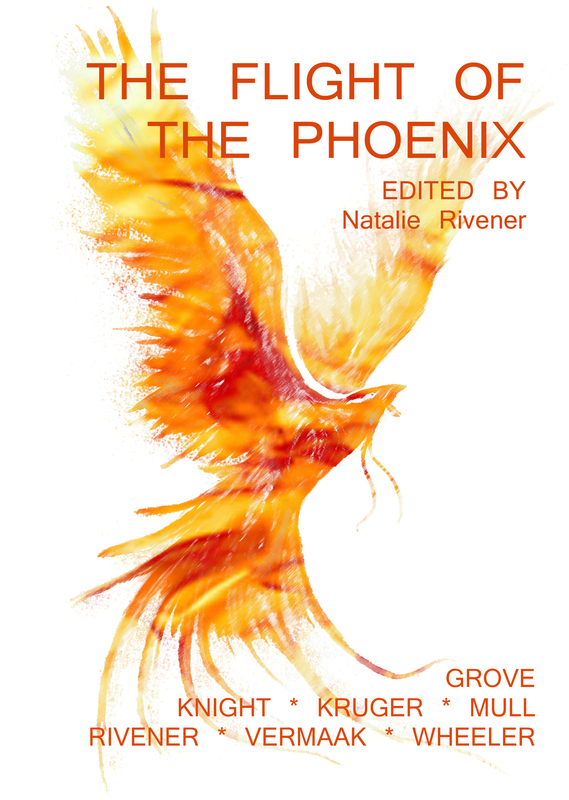 This entry was posted in About writing and tagged anthology, HJ Kruger, Natalie Rivener, SindiM, The Flight of the Phoenix, Unisa Radio.